The bank joins other large institutions, including HSBC, ING and BNP Paribas in adopting the restrictive new policies. LONDON — Britain’s Royal Bank of Scotland said on Tuesday it had tightened restrictions on project finance and general lending for high-carbon energy projects and companies, joining other banks like HSBC in shoring up its climate policies. 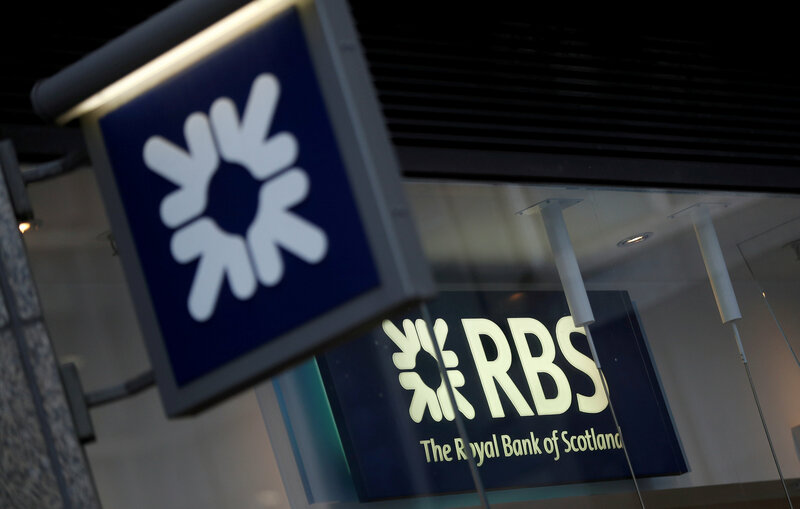 RBS said it would no longer directly finance new coal-fired power stations or thermal coal mines, oil sands or Arctic oil projects and unsustainable vegetation or peatland clearance projects. It also said it would no longer lend money to mining companies that generate more than 40 percent of their revenues from thermal coal or power companies that generate more than 40 percent of their electricity from coal. The previous threshold for both was 65 percent. In April, HSBC also said it would stop funding new coal power plants, oil sands and Arctic drilling, following on from other large banks such as ING and BNP Paribas.